Trading industry is gaining momentum and not going to stop, bringing in new challenges, that’s why Code Inspiration pays special attention to its trading software development services. In addition to this, nowadays people eager to trade themselves, and therefore they need clear and accessible trading tools. Code Inspiration company is ready to assist you in addressing these challenges by means of empowering you with effective software solutions, tailored to your concrete demands. 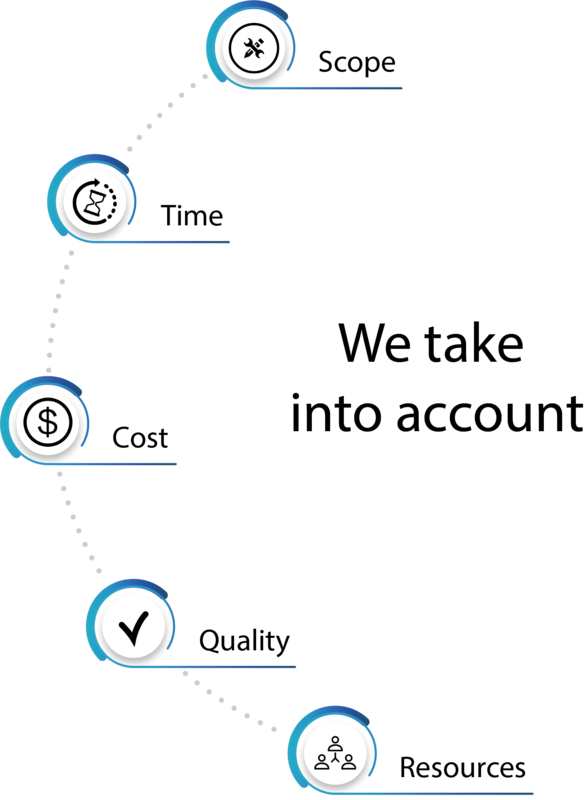 No matter if you are a small start-up looking to build an MVP or a company aiming to develop a global trading project, we’ll always offer you an agile approach and readiness to share our deep expertise in this niche. What’s more, our team will manage its working processes according to your timeline and budget. We’ll choose the very necessary number of developers with the level of experience required exactly for your project. Turning to our company, which focuses on the management of project documentation, you will never encounter the problem of knowledge transfer. In case there is such a necessity, we can always add developers on the projects to fit your timeline. Looking for the best trading software development team? You are on the right way. Our software development team is able to assist you with all the stages of your project development, including consulting service, planning, development and implementation. If you keep in mind a strategy, it’s time to develop it. We are ready to offer our expertise for the needs of traders, asset managers, stock exchanges and any other stakeholders who require custom trading software solutions. Trading activity via mobile apps has gained its popularity, because they made trading accessible to even non-professional traders. Trading mobile apps’ advantage lies in its convenience, as they help users to stay tuned with the market events and respond to the latest market changes even on the go. 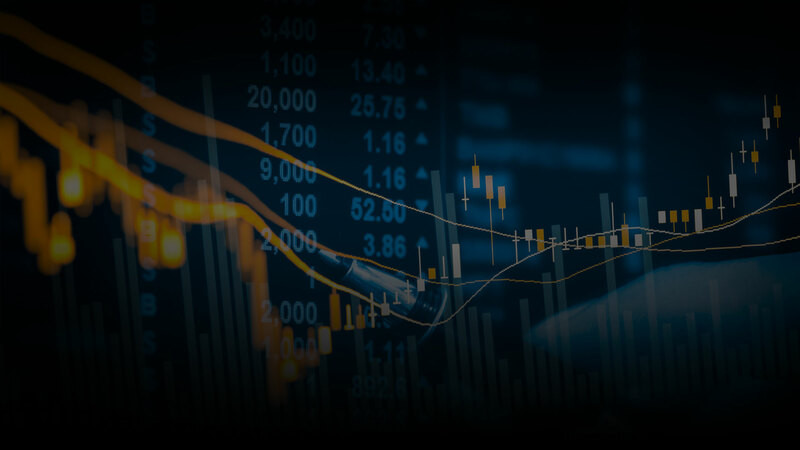 Combined with our advanced experience in payment gateway systems integration, we are able to deliver our clients high frequency trading software, including financial data visualization to ensure their users will enjoy best possible online trading experience. The core value for any trader is data analytics. We are able to empower our clients with an effective instrument keeping them 100 % inside their trading platforms’ processes, combined with visualization options (trading charts, footprints) for making forecasts and right decisions. One of the most interesting and exciting experiences we had developing a trading app was with a client who contacted CI team with a great idea to publish a trading app. Of course, being a startup, the company had a limited budget and needed a kind of MVP version to make sure the idea and the application will attract investments. Together with the representative of the startup, Code Inspiration company performed a good analytical job with respect to the indicated by the client timeline and mentioned budget. As a solution, we decided to proceed with a new technology React Native which gave us the opportunity to develop simultaneously apps for two major platforms iOS and Android in a rather short period of time. Further the project was successfully launched, got many users the number of which grew from day to day. For now, the app turned into a large-scale trading app. We enjoy the market success of the app, maintaining and adding new functionality permanently and the project is growing and scaling up till now.